Thank you for enquiring about Gentleman Jack. We have received your enquiry and our team will be in touch shortly. Silky and soft with caramel and fruit flavours, laced with vanilla and smoke. A light amber, delicate, yet balanced Tennesee Whiskey. 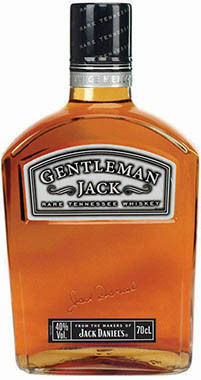 Gentleman Jack is charcoal mellowed twice, once before and once after maturation. Full-bodied with fruit and spices with a finish that's silky, warm and pleasant.